Sharing updates on current activities, events and what’s happening in your business and the industry is an effective way to communicate with both staff and customers. Regular newsletters help keep everyone up-to-date and feel part of your story and progress. Featuring your employees can be a boost to morale, ensuring they feel valued and listened to, helping to strengthen relationships. 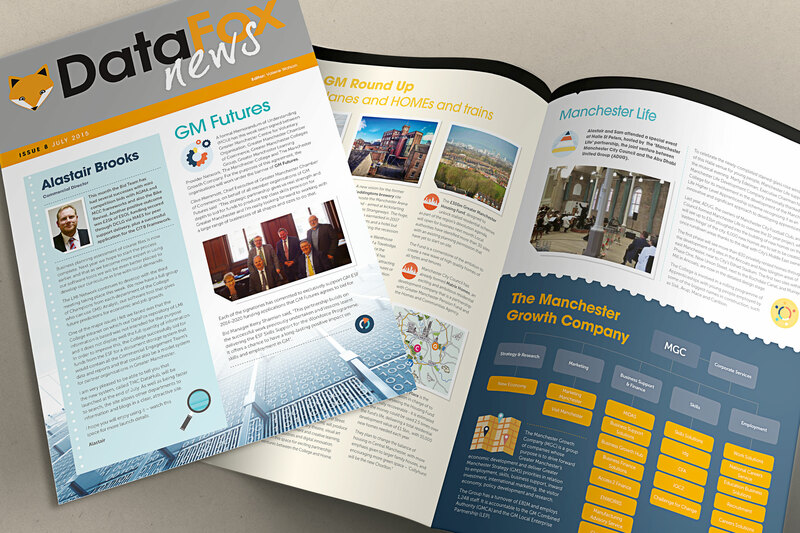 With great content, powerful imagery and a brand layout to match your high standards, here at Carbon we can design, print and distribute newsletters, helping you stay connected to your audience. And if it’s a ‘good read’ and visually attractive, expect it to be shared, potentially increasing awareness of your business.